Taurine: an essential amino acid that cats are not able to produce for themselves. Suggested amounts of taurine are around 1,000mg/kg in dry food and 2,000mg/kg in wet food. Read more about taurine in our article: taurine in cats. Variety - we believe that, as with humans, maintaining good gut bacteria requires a variety of different food sources. So we use multiple foods for our cats, from multiple protein sources, to try and nourish their gut bacteria and make sure they get a balanced diet. Variety must be introduced carefully to your cat, because any drastic change in diet can cause imbalances. Wet and dry: we feed a mix of wet and dry food. It is suggested that dry food is good for removing tartar from the teeth, and dry food is very convenient. Wet food helps cats stay hydrated. We like to give our cats the benefits of both. We try different foods and base our ultimate decision about the benefits of a food on the results that we see. Here, we have tried to condense the basics of a few dry cat food brands so that you can benefit from our experience. Prices listed are for large packs from Zooplus, unless otherwise stated. If you are considering raw feeding, read this first. Wet cat food is an important part of our daily routine at Bombadillo kittens, and will be dealt with in a later article. Here, we review the dry cat foods our Bombadiillo kittens have tested so far, and what they thought of them! Foods are listed in alphabetical order, not order of preference. 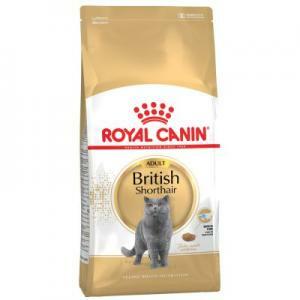 Results: We used to love this food, and it was our main staple dry food...however, there have been rumours that Applaws have recently changed their recipe and it is now causing some cats to have an allergic reaction. We do not know if this is true or not, and on one occasion, two of our cats were a bit sick after eating it, although they had also had a new wet food so we are not really sure what the cause was. A very good food, but just be aware of the potential issues. Due to multiple reports of a new formula causing sickness and skin conditions, we are not currently using this food. Winter 2018 update: we are still not using this food. Results: used by Marilyn when she was pregnant. We do not like the fact that the meat content is mostly meal - meal is a lower quality of meat. Not overly impressed by the results of this dry cat food with her: her kittens were a little smaller than usual and she always seemed to be hungry. 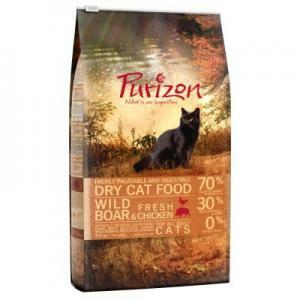 We have not really used it since so we don't have vast experience with this dry cat food. It is hypoallergenic. The best place to buy this is from Berriewood Wholesale. Results: it took our cats a while to warm to this food, but they ate it in the end. We purchased this because it appears to be a single source protein food, which is great to add variety to the diet and reduce the risk of IBD developing. However, we have noticed that it is '10% poultry fat'....which is a little confusing - it would need to be only duck to be a single source protein. That is disappointing, because its packaging certainly leads you to believe that it is a single source protein. It made our cat's litter tray times very smelly! Not entirely sure why, but it did! Possibly because it is only 47% meat. We probably won't buy this again. 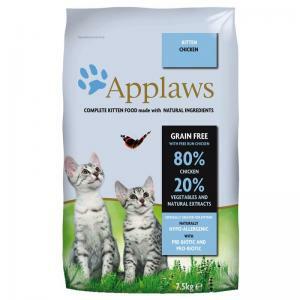 Contains pumpkin which is a good source of fibre for cats, and should help to maintain beneficial gut bacteria. Results: we used this in the early days., and it always produced nice chunky kittens with good birth weights and growth rates. It is liked by most of our cats. But it does make the litter trays quite stinky! And it is not hypoallergenic - it contains egg and wheat. All in all, a good cat food for its price point. The lack of detail on the taurine added makes us nervous as well. Results: liked by all of our cats, with reasonably good results. A little on the pricey side, and we don't like the fact that its main protein source is from meal. We love the fact that this dry cat food is a single source protein. The only meat in this food is turkey, and they do another that contains only lamb...BUT it also contains 'poultry gravy'! So we are not sure that this can genuinely be categorised as a single source protein food. 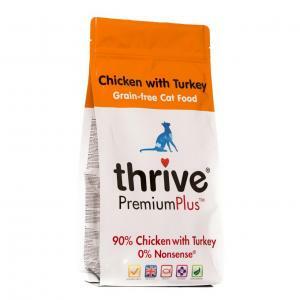 It is very good for cats to have a variety of proteins, and a break from each of them. If they eat the same protein every day then, over time, they can become allergic to it and develop Irritable Bowel Disorder (IBD). 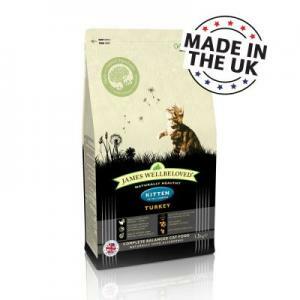 Almost all dry cat food packs contain chicken, so we like to make sure our cats get some food without any chicken in it. Finding a true single-source protein food, or a food without chicken, is a challenge! Results: this food is liked by all of our cats. 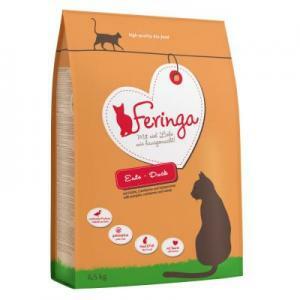 It contains psyllium which is a good source of fibre for cats and helps to maintain beneficial gut bacteria. We love the high meat content and the high taurine content - at 4,000mg/kg there is more than double the suggested amount. It also comes in a variety of flavours/meats. We are also using the kitten variety. It comes in a very handy, re-sealable pack which is great for keeping the large packs fresh. This is currently our staple dry food. We love the high meat content, higher protein content and the fact there is no 'meal' or 'by products' in this food. It is also grain free. Results: this dry cat food has a very large kibble size. It means that the cats have to chew each kibble, which is supposedly great for removing tartar from their teeth, although there are conflicting views on this. They also seem to enjoy devouring the large kibble. We are not fond of the lack of specific protein source. We use this occasionally because we like the large kibble size, and the higher level of taurine. Results: this food is liked by our cats, but we do not like the lack of information about the meat source. Results: we have just started to use this food, so we will keep you posted. This is a more expensive food - it is cheapest in Sainsburys where it is £10 for a bag, but everywhere else it is around £13 a bag which would make it £8.67/kg. We love the high protein content, and the meat content is the highest we have found in any dried food. There is no 'meal' or 'by products' in this food, which is great, and it is grain free. The carbohydrate % is around 9.5% which is also exceptional for a dry food. It is very convenient to be able to just pop to Sainsbury's and pick a bag up, rather than having to order online and then wait for delivery. We will let you know how our cats get on with this. 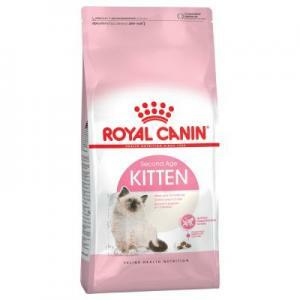 At the moment our Bombadillo cats are on a mixture of dry cat food and wet cat food to maintain a good variety, and we vary the protein sources regularly. We also add in a few extra elements. 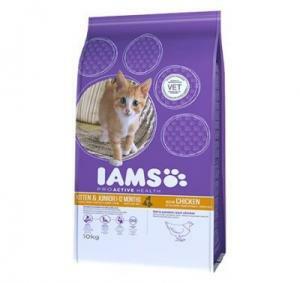 Our kittens are fed on high quality wet food and we have developed a bit of a secret formula over the years, which we change for each litter depending on what suits them and what suits their parents. Nutrition is a very personal and subjective thing so we are only able to advise on foods for our own kittens, as we have no knowledge of what might suit a cat or kitten that we have not raised. This page may not be the most up to date, so please follow the advice we give you for your kitten! We are constantly researching and refining our approach to nutrition. If you have a food you would like us to review, please contact us with the details. Please note that prices are taken from large packs, and smaller packs can have much higher prices per kilogram. 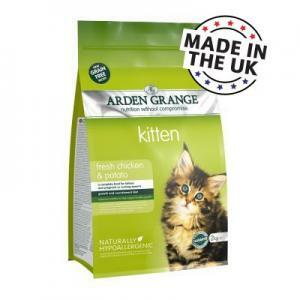 - For specific advice about what to feed your kitten, please read our article on kitten foods. - Thinking of a very flat faced cat? Read this first.